This Christmas season, I hope…that my knee surgery will go well and that the pain will be minimal…even though that has never been my experience. 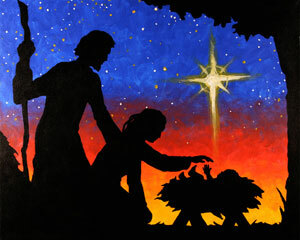 This Christmas season, I hope…that peace on earth can be a reality one day. This Christmas season, I hope…that the world into which my great-nieces Rebecca and Kaya. and my great-nephews Brayden and Alexander have been born will be better than the one into which I was born…and I will do my part to make that a reality. This Christmas season, I hope…for healing of relationships. This Christmas season, I hope…that despite my upcoming surgery, the weeks off between semesters will be joyous, even though my house isn’t decorated for Christmas. After all…it’s not the decorations that make the season, is it? This has been a Finish the Sentence Friday blog post. ← What I’m really trying to say is..